On Saturday, we (or rather, my husband) unearthed the fire pit from the sleepy doldrums winter graveyard of heavy snow. With melting temperatures, and Daylight Savings Time, Spring is definitely on my mind, as I’m sure on others as well. Sunday was even warmer with significant melting taking place. 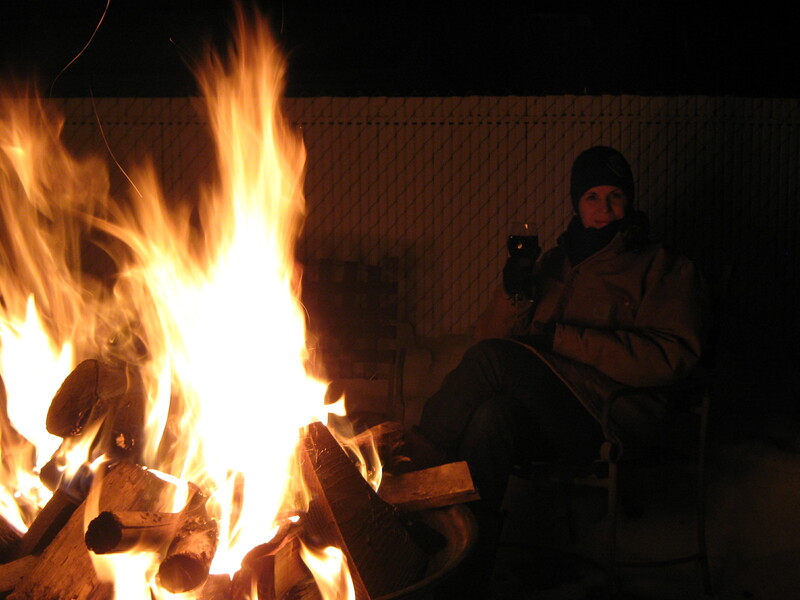 Ahhh…’tis the season for evenings by the backyard fire. And what’s even more fantastic about that first fire of the season is the wine to go with it! Yup…it was time to break out the fantastic fireside wine. An exquisite, mystifying, cherry, cigar flavour-filled, non-vintage Barefoot Shiraz. 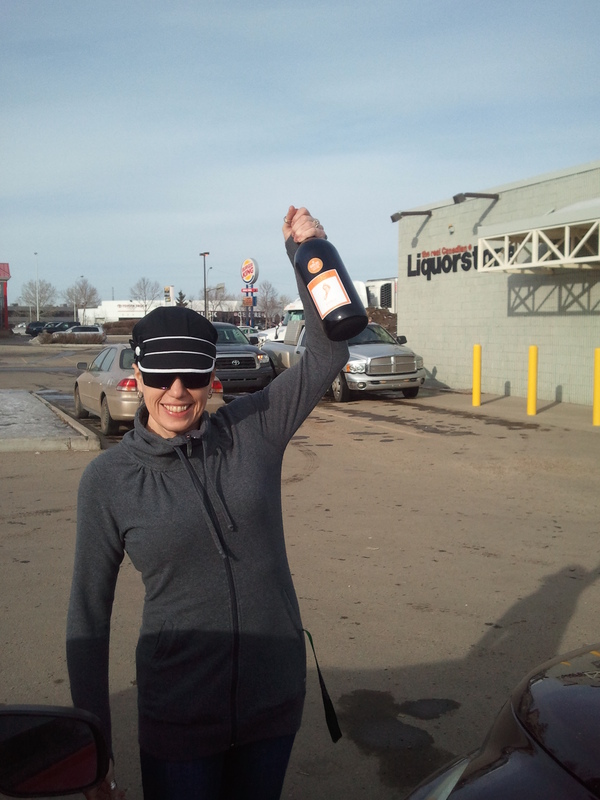 That’s right folks….a $13 plus deposit Magnum of the good stuff, enjoyed by the blazing light of the midnight fire…. Ahh….a fine few hours I spent with the love of my life by this very fire…worth every penny of that $13 and change I spent. But now, I do believe it’s time to start breaking out the whites….Cheers! 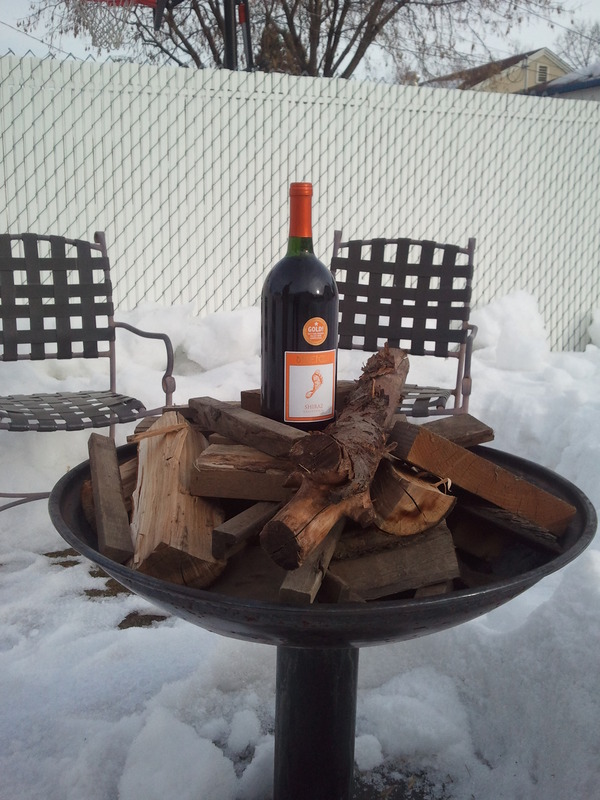 This entry was posted in wine and tagged daylight savings, fireside, red, spring, white. Bookmark the permalink.